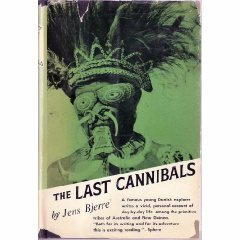 We have met him before and now I tumbled upon his book about Papua New Guinea, Bali and the Solomon islands. My admiration for his clear, matter-of- fact style and readable anthropological analysis has not diminished. He seemed to truly enjoy his trip to these remote places and offers a genuinely enjoyable literary experience. And then there are his amazing pictures that illustrate it all. All from 1932-33. Kufagogo – village on New Guinea where widows carry the skull of their husbands around their necks. All the time.